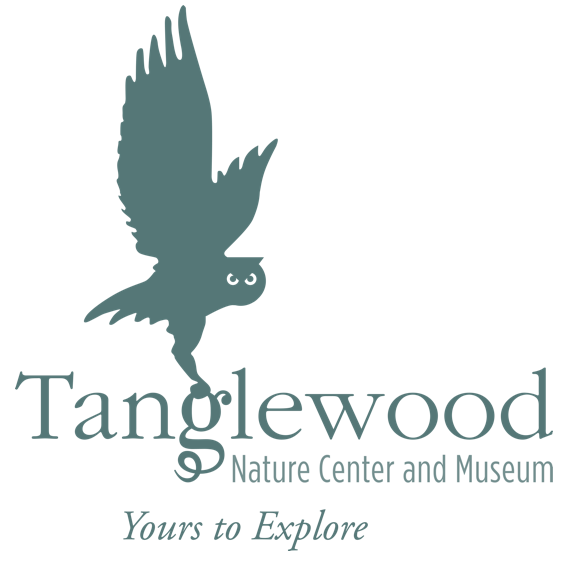 Join WSKG’s Youth Focused team on Saturday, April 2, 2016 at Tanglewood Nature Center. 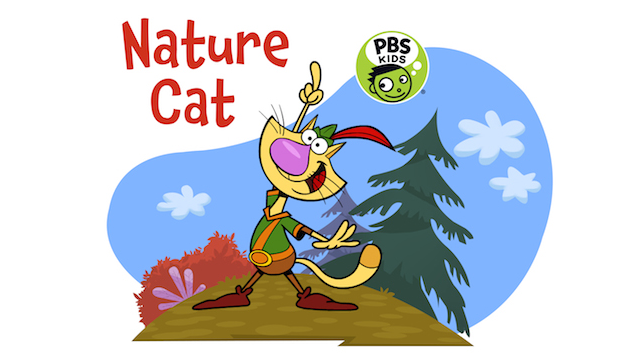 Activities will include a scavenger hunt, sensory safari, screenings of the new, hit PBS KIDS show Nature Cat, and more! This fre e event runs from 10:00am to noon and is open to the community. Call 607.732.6060 with questions. age your little naturalist by exploring alongside them! There are so many ways to explore the outdoors! PBS KIDS offers a variety of online videos, apps, and activities that promotes families to explore nature and learn together. Check out the Explore the Outdoors project for all of these fabulous resources.